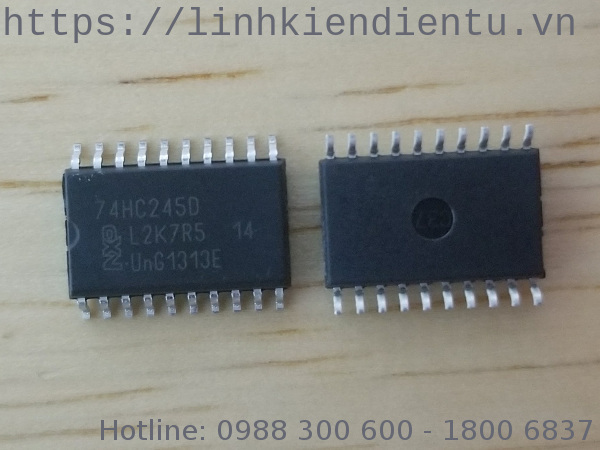 The 74HC245; 74HCT245 is an 8-bit transceiver with 3-state outputs. The device features an output enable (OE) and send/receive (DIR) for direction control. A HIGH on OE causes the outputs to assume a high-impedance OFF-state. Inputs include clamp diodes.